The Sell By Auction team are property auction experts. Our team consists of property valuers, auctioneers and surveyors. 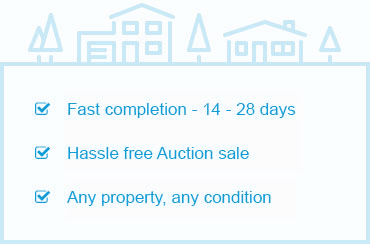 Our mission is simple – to help you sell your property by auction quickly, for the best price, with the minimum of fuss. 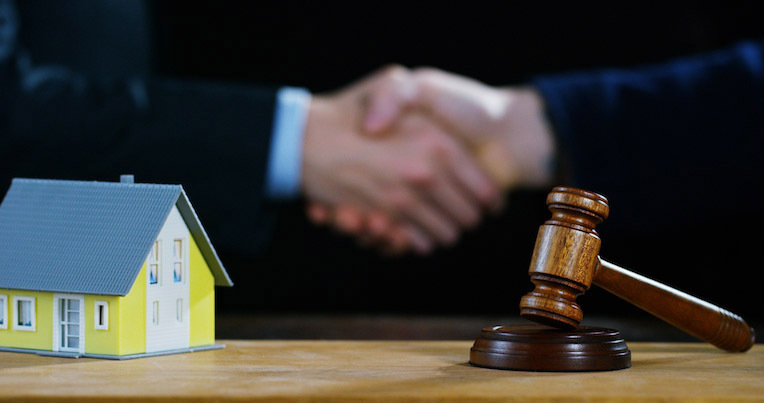 On average there are 10000+ properties sold each month in United Kingdom, that means, having an experienced property auction experts assisting you through the whole process can make the selling process smooth and trouble-free.